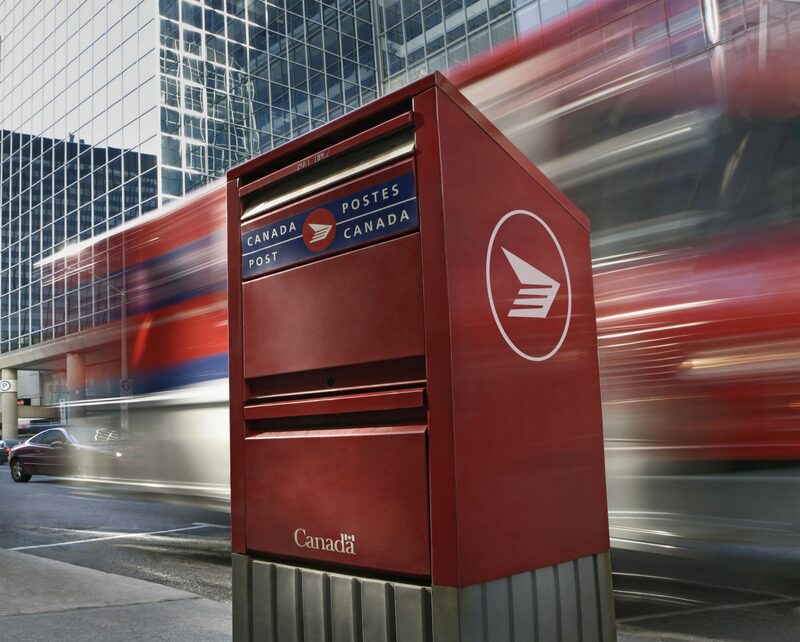 Canada Post management and CUPW – Canadian Union of Postal Workers are meeting this weekend, trying to avert job action. CUPW members voted in late August and in early September to back a strike. A deadline for job action came and went this past week with the union saying it would not issue a mandatory 72-hour strike notice if there was progress at the bargaining table. The union has warned its members to be prepared for job action. In past conflicts, that usually started with rotating walkouts, before a full scale shutdown. The main sticking points have been wages and working conditions. The last time there was similar job action was 2016.